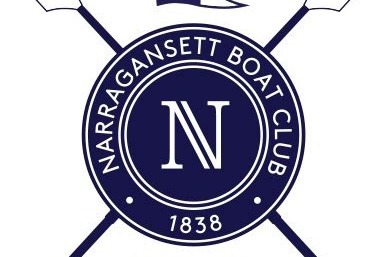 Narragansett Boat Club's Charity Ergathon to Benefit USRowing's Adaptive Program. The first annual Narragansett Boat Club Ergathon is an event in which teams or individuals will erg for a good cause. Participants will work alone or in teams to erg as many meters as they can over a ninety minute period. All proceeds from the Ergathon will be donated to USRowing's Adaptive Program. Participants will be encouraged to ask friends and family to make donations on their behalf, or to make a donation themselves.